As I've said before too far north for me but just a quick question from a Southerner, what does this word FREE mean?Never 'eard of it Northern slang perhaps? Hope you have a great 2 days. Pics please obviously. This is the second time that I've had the pleasure of seeing Northallerton. I must of gone back to look at it 3 or 4 times yesterday, a truly inspiring layout! Thanks for the link to the article. And of course many thanks for your kind words about the layout. Not only is there a posed picture of Alan, there is also a (terrible) picture of your truly. Thats me, hands on hips looking quite cros, at least thats how my 5 years old daughter descibed me. Thanks again, and glad you enjoyed the layout. There’s a very NSFW cartoon from the Oatmeal which epitomises that Northern Echo site here. Utterly woeful! 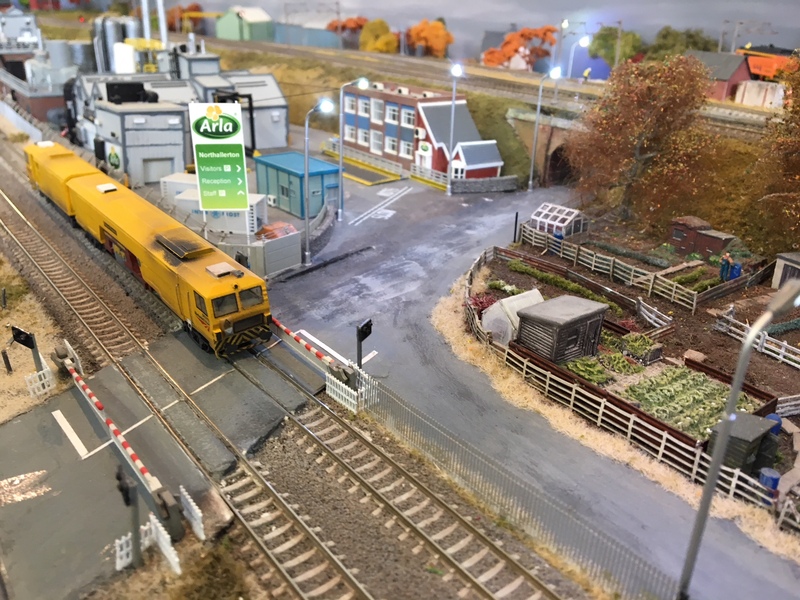 I’m sure the photos of the layout are good though! Still hope to see it sometime, certainly looks the part here. 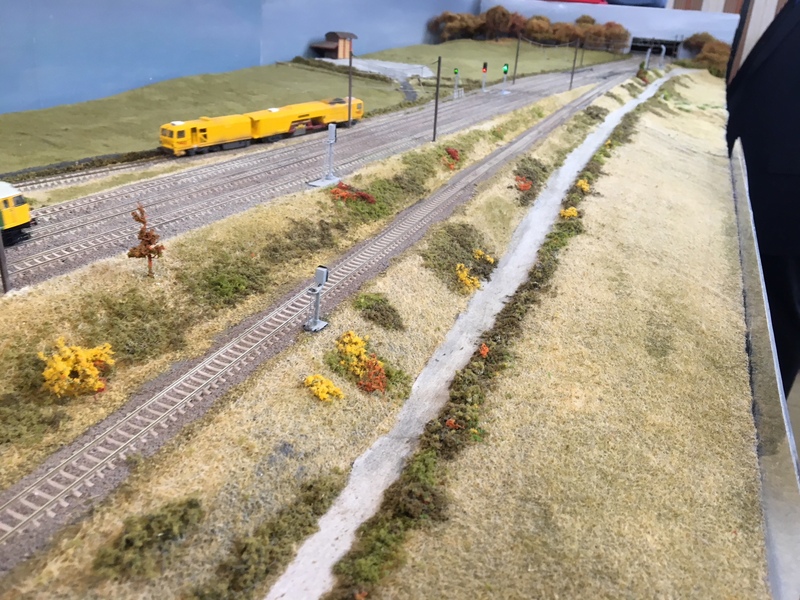 We decided we would electrify the points in the fiddle yard, making operation much more straight forward for the train drivers. We've started with the fast fiddle yards, which meant lisfting all the points at the north end of the yard. We have about 60 point motors to install. All servos, all operated by Merg Servo 4s. Ive built 16 servo4s and they are ready to go. Also we have the job of installing the servos onto the merg 3d printed servo mounts. 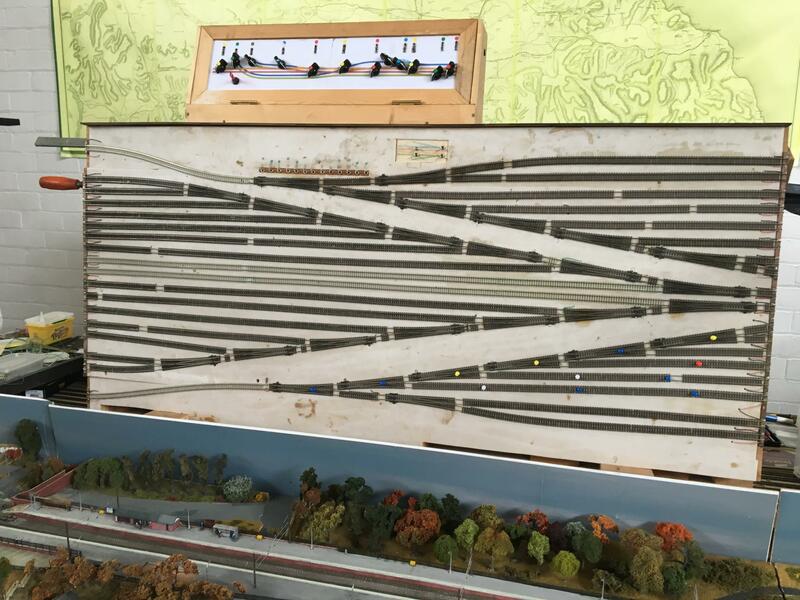 We hope to have the fast fiddle yard completed by the time we hit or open day, on April 29th. 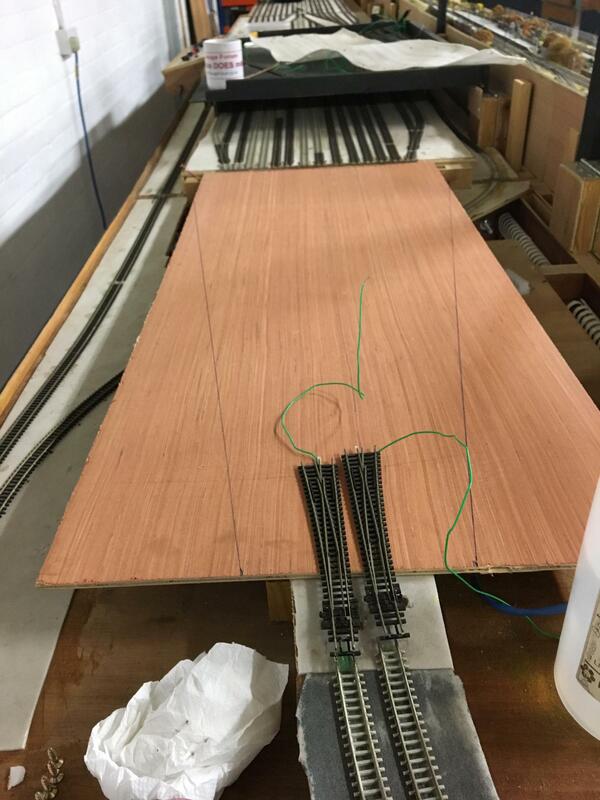 We must have the slow line fiddle yards completed by July ready for our appearance at RalEx NE and at our own exhibition in Redcar on the first weekend in August. More progress pictures to follow. No pressure then.........with that many points and motors let's hope the modelling gremlins stay away. Just a quick question @kirky how is the Skinningrove Zig Zag project going? Its not great news I'm afraid. The building that it is supposed to be housed in, has not yet been built. The spec of that building is not yet decided, and as far as I can tell, this is what determines how big the model will be. There are a few alternatives but it is unlikely to be the 40 foot monster that was originally planned. I should say that this is just hearsay, and I have no way of verifying what I am saying as I have no direct connection to the project. I know that some of our members (Cleveland MRC) are becoming very frustrated with the project, and that this is not down to the club. Hopefully there will be some news soon. I'll let you know. This is the folded up section of the middle board. It shows the one end of the fast and slow fiddle yards. The slow yards are the sections nearest the edges of the board. The fast yards are in the middle. Apologies for the dirtiness of the board, at sometime when we have a little less to do, it will be painted. The one downside of using plastazote as a track base is the colour it has gone. Its filthy. Probably should have chosen a better colour like black. 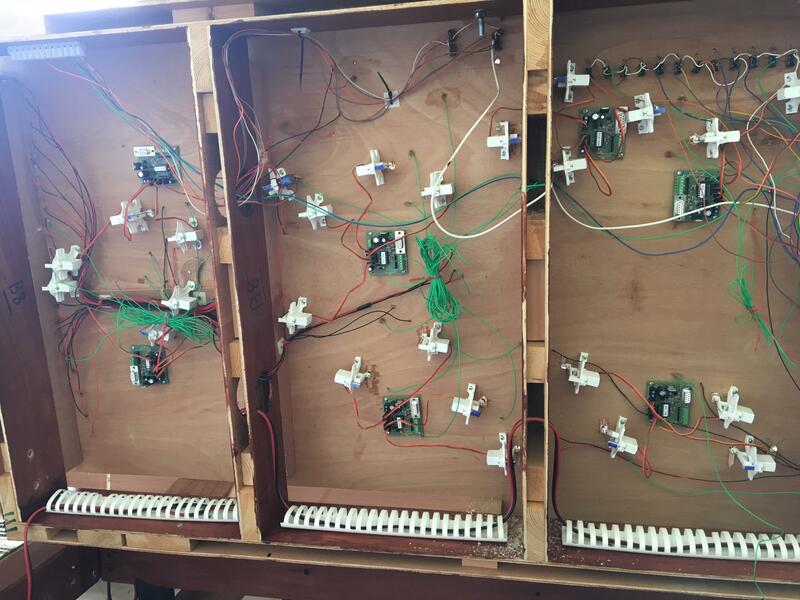 This is the underside of that board showing all the point motors, servos in merg brackets. The boards they are connected to are merg servo 4 boards. They need power and switches attaching, and then need testing. Hopefully completed in the next couple of weeks as we have our open day at the end of this month, April 29th. 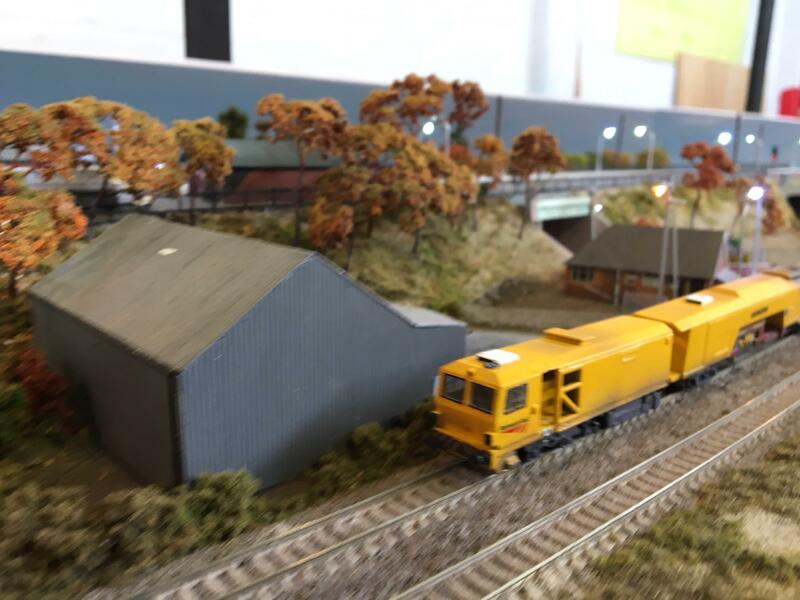 Just a couple of photos to share of Northallerton with the track tamper I built. 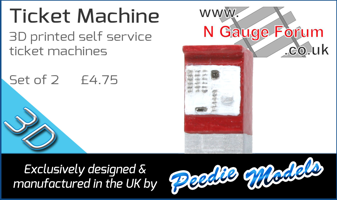 This is the 3 d kit from modern image models. Its been sitting incompleted for a couple of years while I did other stuff. Finished now though. Not great pictures I'm afraid, but you get the idea. This is just an excuse to post this. 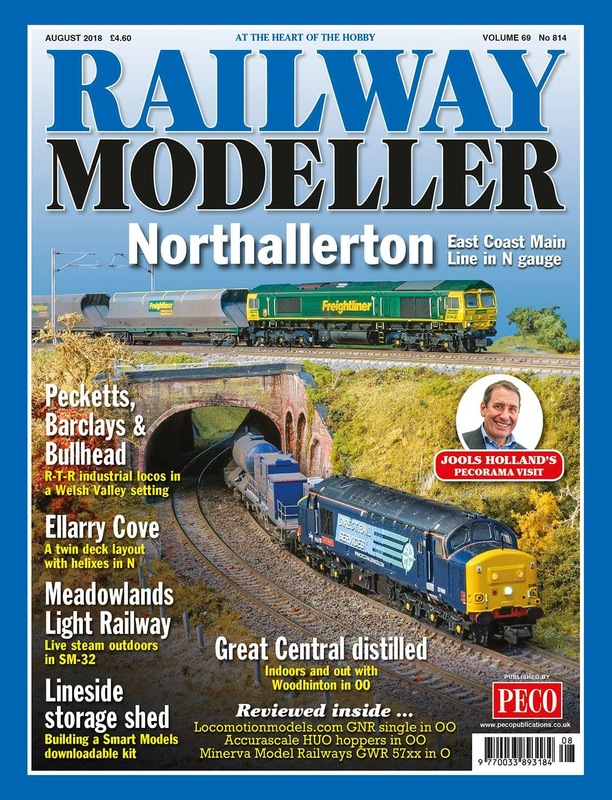 I hope I am not breaking forum rules by advertising the August edition of The Modeller. Awesome! Great photo. Hope you're happy with the article. If I'm not happy with it, I only have myself to blame - I wrote it! I cant take credit for the photos though. They are indeed awesome. Ive seen a pdf version a couple of months ago, and itll be interesting to see what its like in print, when it lands on the door mat.